I am assuming in that example, the business was named after an area, not the opposite way. Duke Food Block is fine, renaming the roadway to Holy Guacamole Dr would be the issue. Although driving along Holy Guacamole Drive does sound like fun! Northfield Medical Center @ The Boardwalk, I used to go to the original doctor's office on Northfield Drive. (10-31-2018, 05:51 PM)GtwoK Wrote: This one gets a pass in my book as i'd consider that "historic", somewhat. Just like mill st in kitchener no longer has a mill. At Queen, no? A sawmill was part of the Joseph Schneider farmstead. 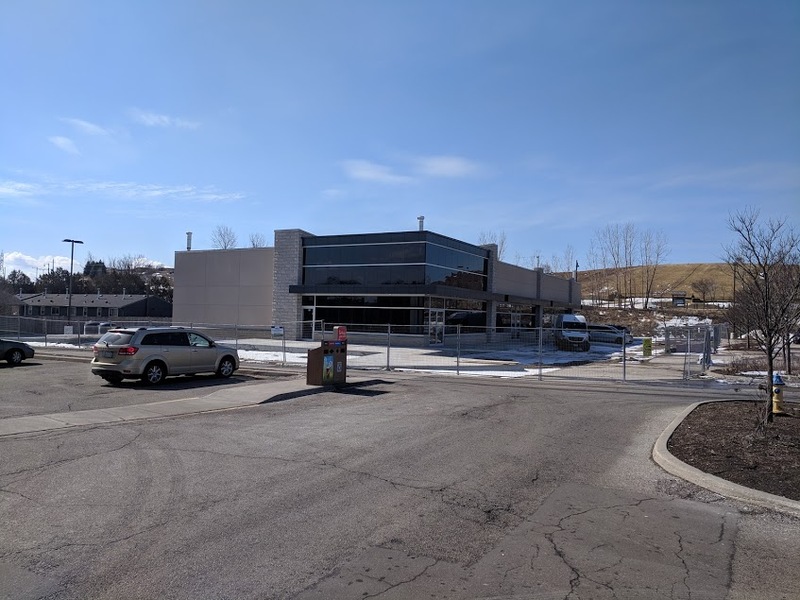 A new office building is going up at the corner of University Ave E. and Northfield Dr E., across from BlackBerry building A. Grading underway and a for lease sign erected. Sign up on empty lot at 54 Bridge St West, across from Bridgeport Public School. Pano Hillside Condo Towns (http://www.panotowns.ca/). Not sure if the development at ottawa st s and international pl has it's own thread yet but it appears they are putting the footings in. Is that one "West End Condos"? (01-17-2019, 07:50 AM)Spokes Wrote: Is that one "West End Condos"? Yes it is, couldn't remember the name so when I went by I took a peek. The new commercial building behind the Ottawa/Strasburg Timmies is pretty much complete. (10-15-2018, 09:03 PM)Spokes Wrote: Crane #2 is up at Ira Needles and Highland. Crane #1 was dismantled, today.